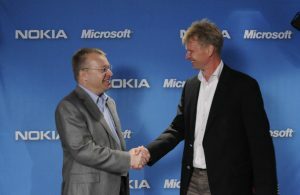 Nokia has announced that Microsoft’s $7.5 billion acquisition of its devices and services business has been completed. Terms of the deal changed slightly during the time between the announcement of the acquisition and Friday’s closure. While the devices and services part of Nokia was a major sector of the company, it remains one of the largest telecommunications hardware providers in the world. As a result, Nokia may end up being far more profitable now that it has gotten rid of its least useful division. On the other hand, Microsoft will benefit greatly from the acquisition, since it now has the ability to enter into the smartphone hardware market directly. Prior to the deal going through, Nokia had already become the primary manufacturer of Microsoft Windows Phone handsets. Microsoft CEO Satya Nadella also confirmed that the deal had closed earlier today, stating that his company welcomes the Nokia team. Nadella noted–former CEO Steve Ballmer made similar statements–that the deal will “advance our transformation”, referring to Microsoft’s massive business strategy shift that it has undergone and is still carrying out. The deal was originally set to close within the first three months of 2014 but things were delayed as result of resistance from Chinese regulators. Once China approved the deal, there was very little left for Microsoft and Nokia to do. One of the few devices factories that Nokia will hold onto is located in Chennai, India. It was unable to offload that factory because of ongoing tax issues with the India government. 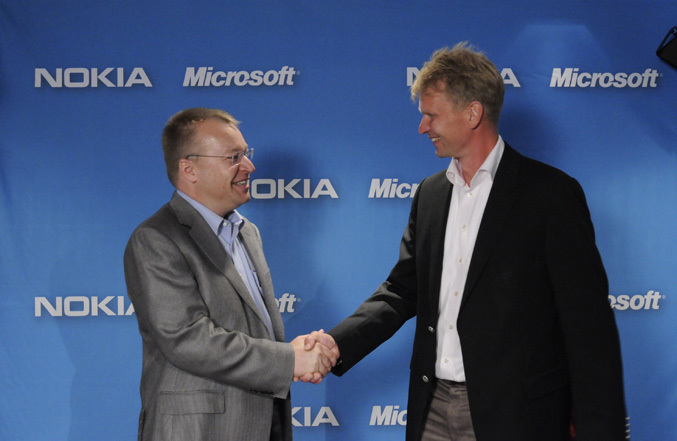 Former Nokia CEO Stephen Elop is now part of Microsoft and will be in charge of the Microsoft Devices Group. This means that Elop’s job will be almost exactly the same as it was when he was with Nokia. Elop will report directly to Microsoft CEO Satya Nadella. Summary: Microsoft officially owns Nokia. The $7.2 billion acquisition of Nokia’s devices and services business has gone through.